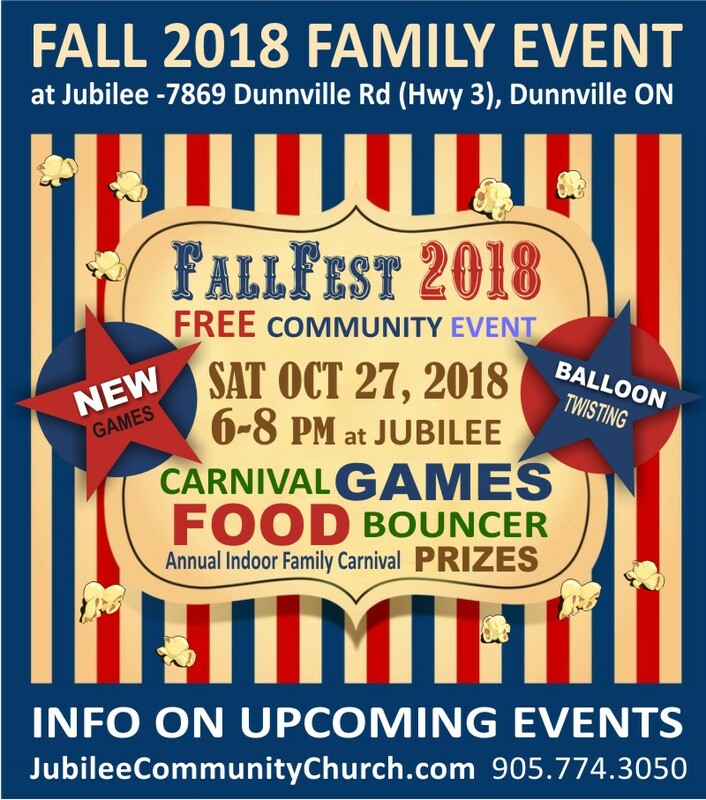 WHY Pre-REGISTER for JUBILEE COMMUNITY CHURCH’S FALLFEST? Pre-REGISTERING WILL HELP ELIMINATE WAIT TIME AT THE DOOR! Pre-Registering also helps us ensure we will have plenty of supplies and prizes for everyone who attends. Pre-Register and get 20 EXTRA CARNIVAL BUCKS to spend on treats and prizes! We have more NEW GAMES this year! The doors to the carnival area will open at 6pm. You may arrive earlier to register and familiarize yourself with the facilities, but there will be no entry into the carnival area till 6pm. We will have a dedicated prize store this year where kids can spend their prize bucks throughout the evening. 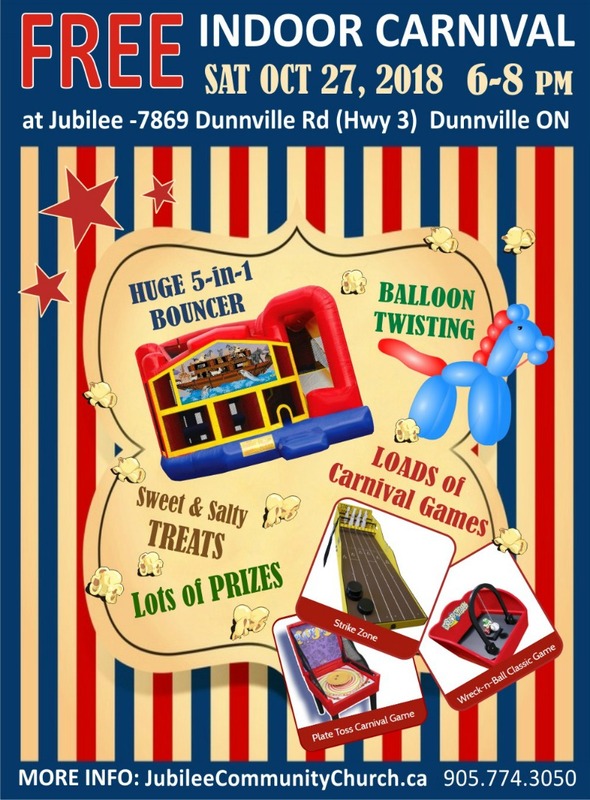 Kids earn prize bucks by participating in carnival games and winning varying prize buck amounts. There will be a scavenger hunt this year that will lead to a large number of prize bucks for kids, so we encourage everyone to participate in that hunt. It will been done in groups throughout the evening. If you pre-register everyone in your group, you can simply check in when you arrive and bypass the registration process. You do NOT have to be registered to attend. Younger children will be able to use the bouncer this year. Also, the company we are renting from will be manning the bouncer, so there will be no lengthy bouncer waivers to fill in. You can see some of this year's games on our Facebook page by clicking HERE! We will be adding game images until the date of the event. Don't Miss This Night of COMMUNITY FUN!